Every year, more and more organizations are ditching annual performance reviews. If your company is still holding on to this outdated practice, maybe this should be the year you let it go. Think back over the process for annual reviews and how much time and effort they take—preparing the reviews, discussing them, writing them up, sending them through approvals. It’s a huge chore, a big commitment of time that you (or someone else) can’t devote to the things you’re supposed to be accomplishing. The biggest problem with annual performance reviews,however, isn’t that they’re time-consuming. It’s that they’re done once a year,so important feedback occurs at a single point in the year instead of being given along the way. It’s a system that doesn’t allow people to improve in real time, making it frustrating for everyone involved. What are your short- and long-term goals? Leaders should be aware of their people’s goals so there are no hiccups or surprises for anyone. Asking people to outline their goals for the immediate future and for the long run keeps you informed and—just as important—it keeps them focused. Are you satisfied with your role and responsibilities? There are always expectations of what needs to happen, and people can situate themselves for success if they know how their performance aligns with the company’s objectives, goals and purpose. Regular check-ins allow you to assess performance and provide support and guidance when they’re needed—not when the calendar says it’s time. What challenges are you facing? The quickest way to overcome a challenge is to treat it not as something to avoid or shy away from but to truly take it on and work through it. When people are facing particularly challenging times, a weekly or monthly check-in it will help you connect them with coaching and guidance, giving them a chance to think of the issues in a new way and keep things moving forward. What can be improved or fixed? Encourage people to speak up on process issues, whether they’re simple or complex. When you do, you foster engagement and keep them thinking of ways to make things better. It’s great when people can have a say on how to improve things, not only for themselves but for everyone—and no one is in a better position to see where improvements are needed than the people on the ground. How can I support you? People work hard and put in tremendous effort,and knowing their leader cares will inspire them to do even more—not once a year until the good feeling wears off, but weekly and even daily. Listening deeply, taking in everything that’s being said and addressing concerns bring benefits to everyone involved. Are you engaged and satisfied? Engagement and satisfaction have an important influence on performance, and regular check-ins provide leaders with a way to assess and evaluate people’s satisfaction. Engagement and satisfaction should be assessed frequently so any issues can be caught early. Using frequent check-ins instead of annual performance reviews can provide better communication and constant feedback on an employee’s performance and engagement. Regular communication results in mutual understanding, and there’s no telling how much an individual will contribute to the team, the company and their own leadership when they are constantly being supported and guided. 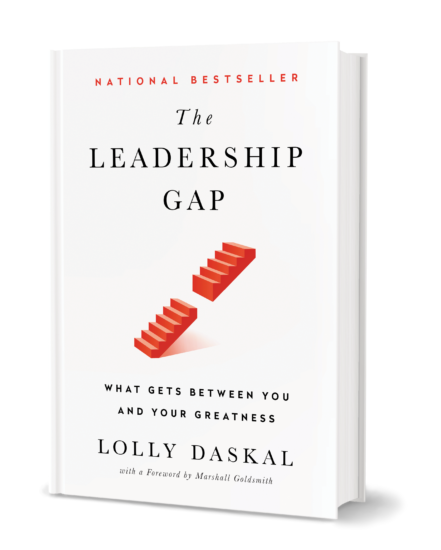 Lead from Within: Consider doing away with performance reviews and instead work to build a better relationship with those who work hard and put in tremendous effort. The happier your people are, the longer they will stay and the better they will perform. 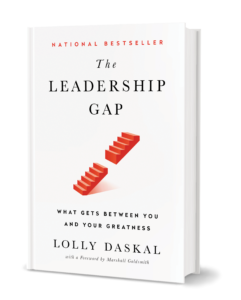 The post Why You Should Ditch Your Performance Reviews appeared first on Lolly Daskal.